Our reason for being is to take the gluten out of baking sweet goods without sacrificing taste, texture or ingredients. When we bake, everyone eats. 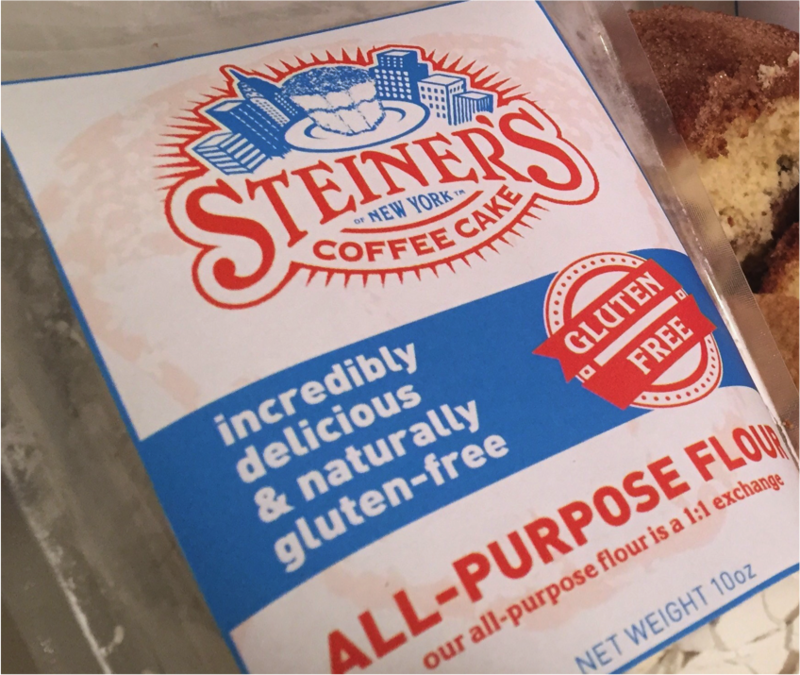 Steiner’s Coffee Cake of New York All-Purpose Flour Blend redefines baking. It’s also a secret. We’ve come up with a formula that eliminates the need to differentiate baked goods for the mass market vs. the gluten free market. Steiner’s Coffee Cake of New York doesn’t just make the claim we bake it.